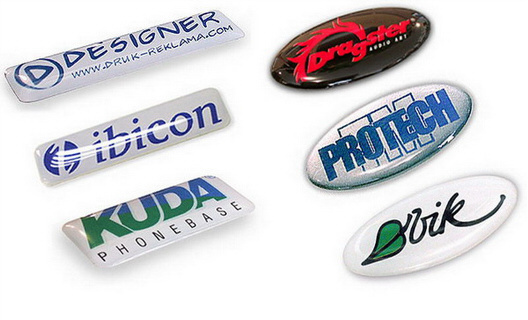 Promotional printed epoxy badges continue to be very effective in gaining instant brand recognition as well helping you build a credible reputation for your products and services. Exuding professionalism and sophistication, these promotional gifts come finished with a smooth coating along with shading and tonal work designs. 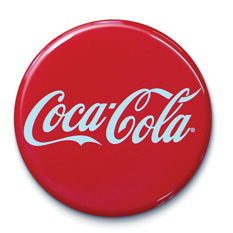 In comparison to other popular promotional products, these items are not easily discarded because they have a domed effect found in button badges, which not only provides users with the appearance of class and elegance but also brings the image or text alive. 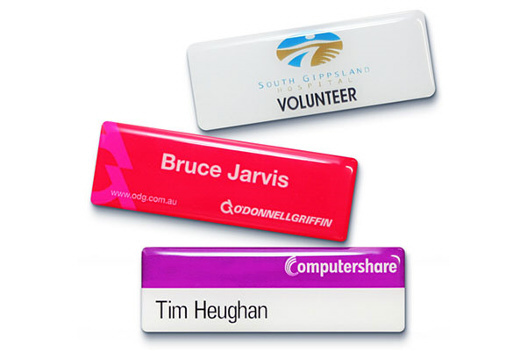 Whether it is your employees or your customers, these personalised business gifts have a high perception value in the sales promotion world. 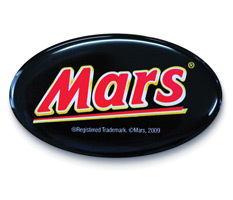 3D type Epoxy Dome Badges are ideal for promoting and branding your company or events. The glass-like dome adds light and dimension to brands achieving a stylish finishing touch. The ultra clear surface coating is not only extremely tough but it enhances, magnifies and gives depth of color to the printed image that it encapsulates and protects. They can be printed in full color with your brand, logo, name and other relevant information and can be supplied with magnetic or pin backing. The self adhesive 3D Epoxy Resin Dome Label/Badge is ideal for promoting and branding accessories, furniture, appliances and much, much more. The glass-like dome adds light and dimension to brands achieving a stylish finishing touch. 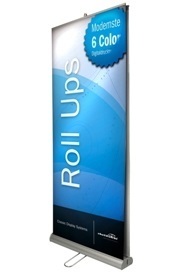 They can be printed in full colour with your brand, logo and other relevant information and can be supplied with self adhesive or magnetic backing at a surprisingly affordable price. Pin/Clip badges also available.